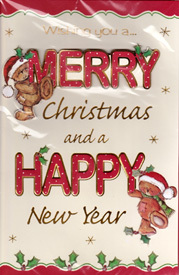 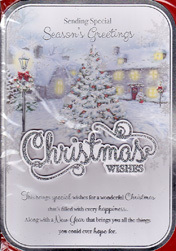 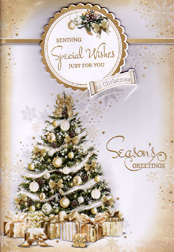 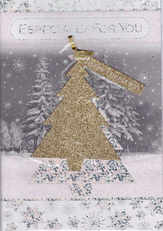 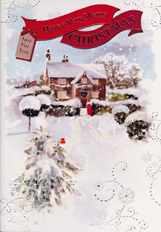 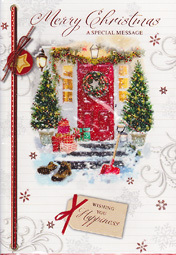 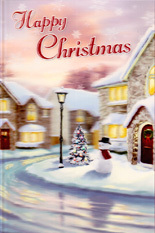 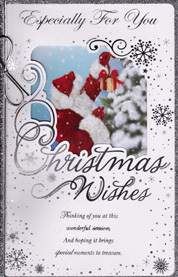 Christmas cards first originated in Britain around 1840. 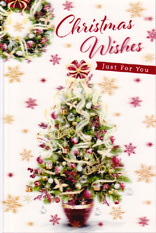 It is believed that the first director of the Victoria and Albert Museum Sir Henry Cole asked John Horsley to design the first Christmas card. 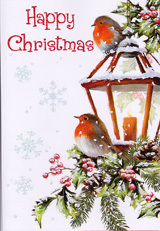 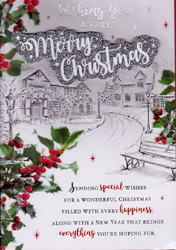 They were not produced and sold commercially until around 1843, but by 1846 due to the Penny Post postal service in and the industrialisation of the printing industry the tradition of send in Christmas cards became very popular. 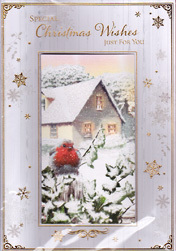 Early cards sometimes caused controversy because they showed non religious scene this was frown upon by puritans. 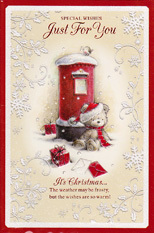 However traditionally, Christmas cards showed religious pictures - Mary, Joseph and baby Jesus, or other parts of the Christmas story. 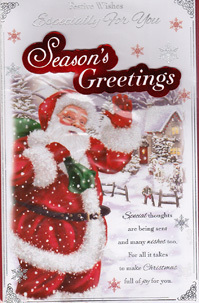 Today, pictures are often jokes, winter pictures, Father Christmas, or romantic scenes of life in times gone past.